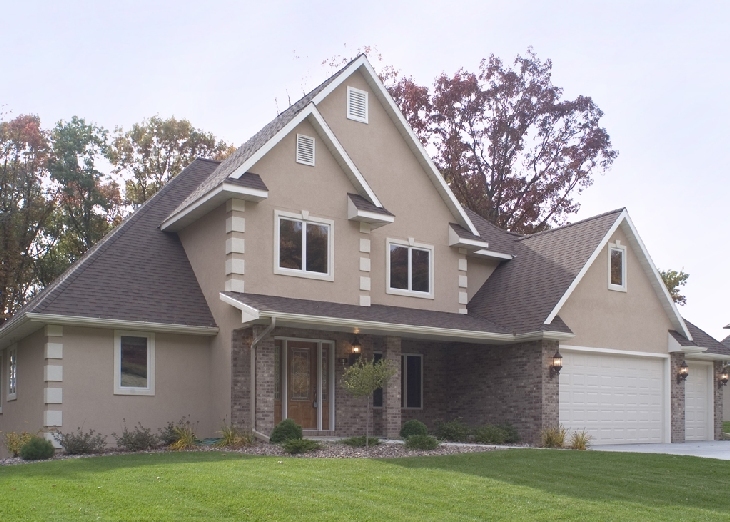 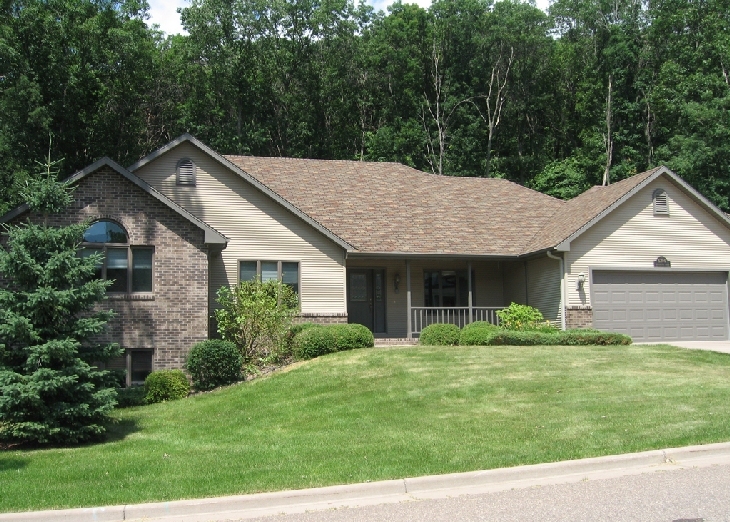 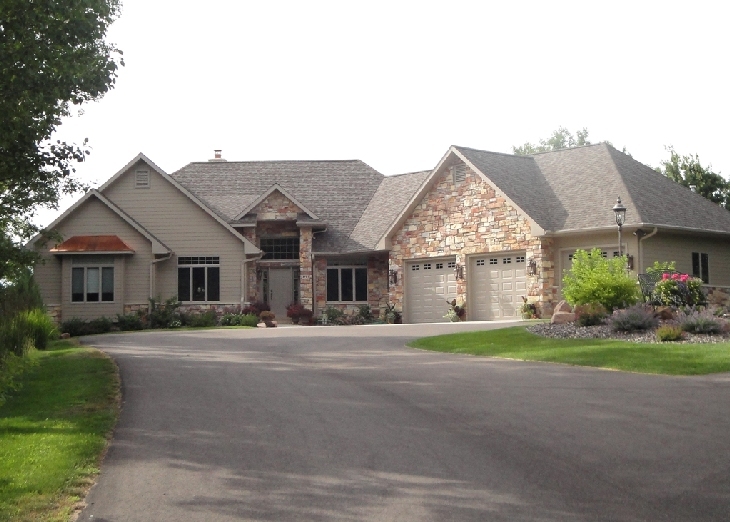 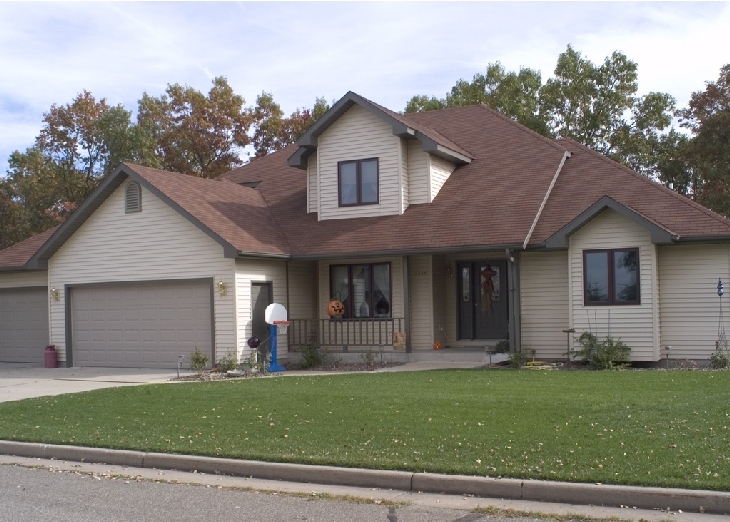 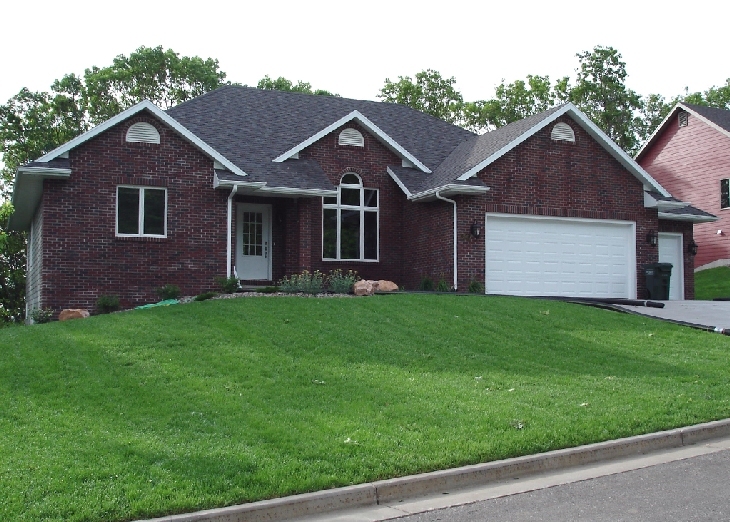 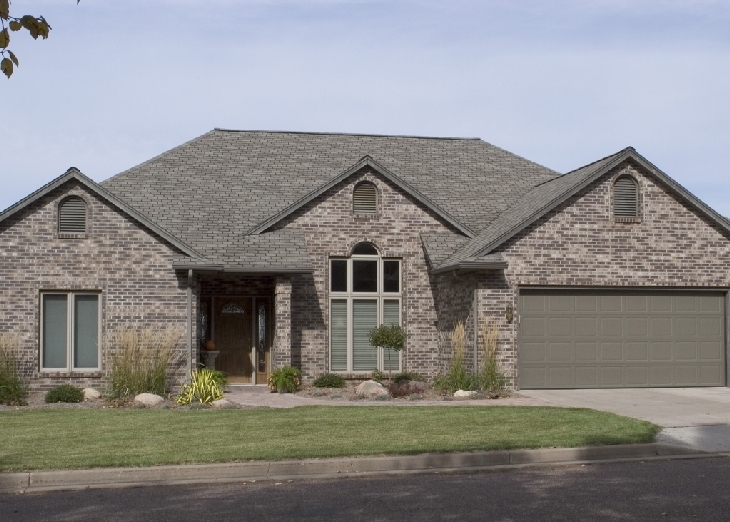 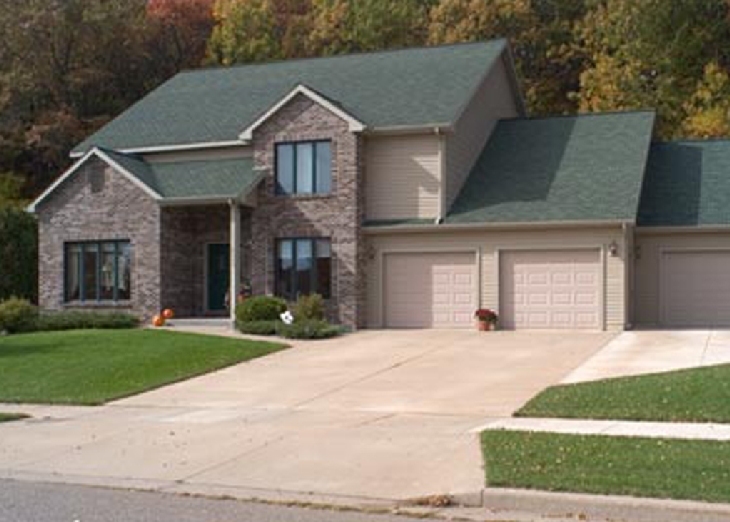 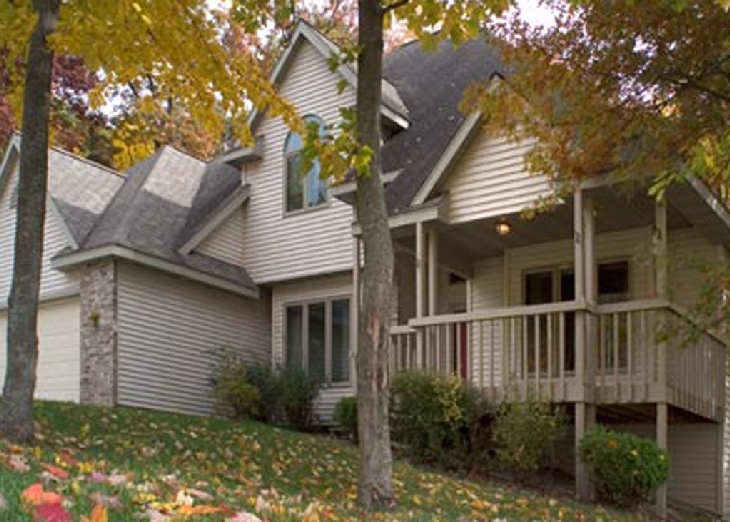 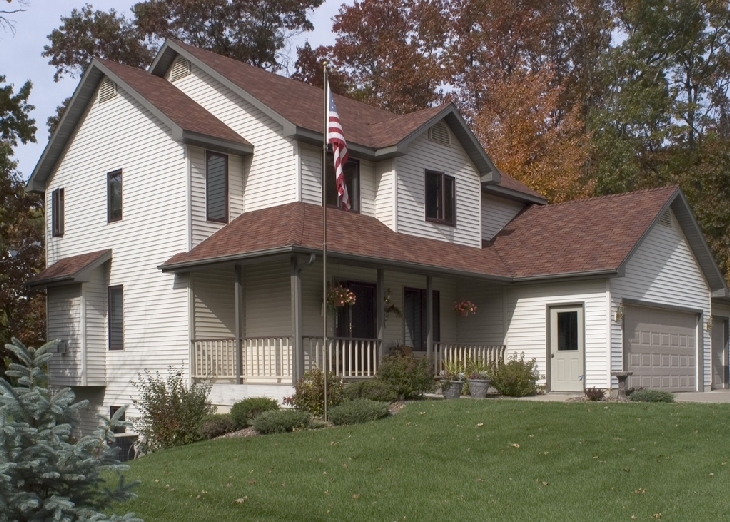 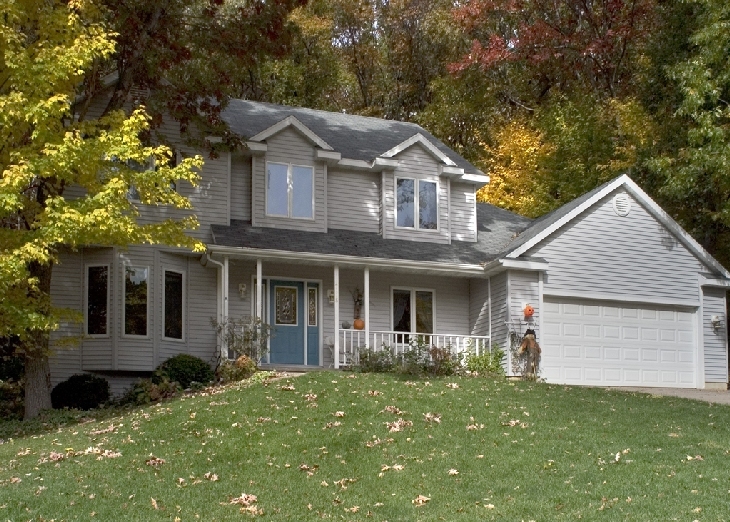 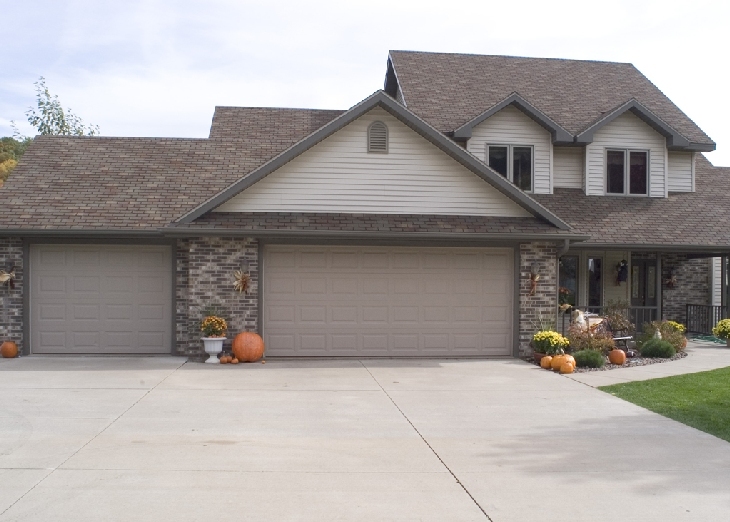 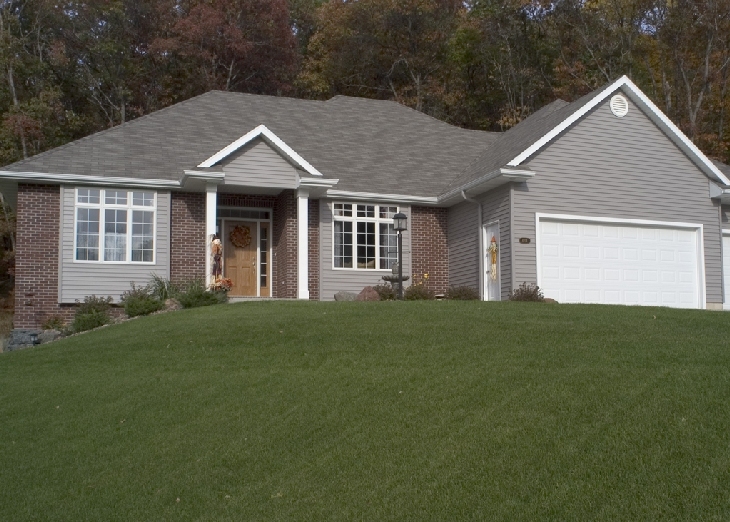 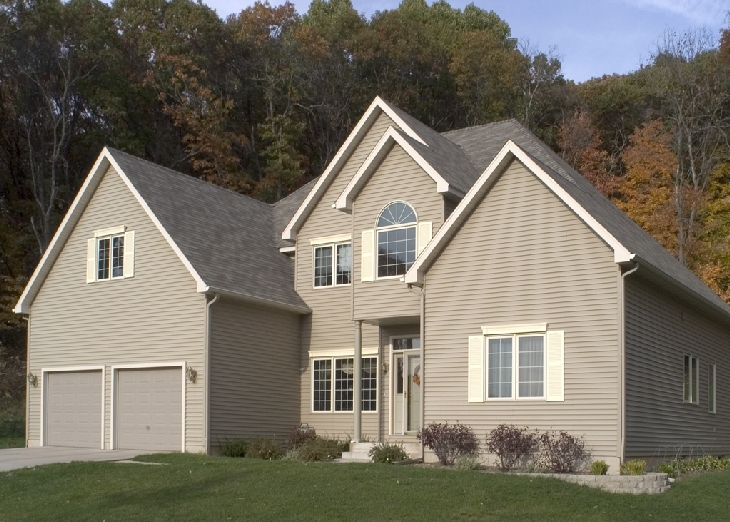 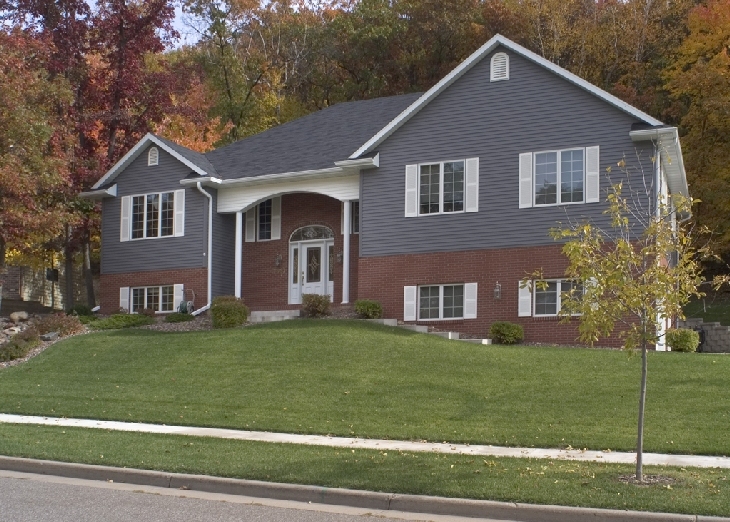 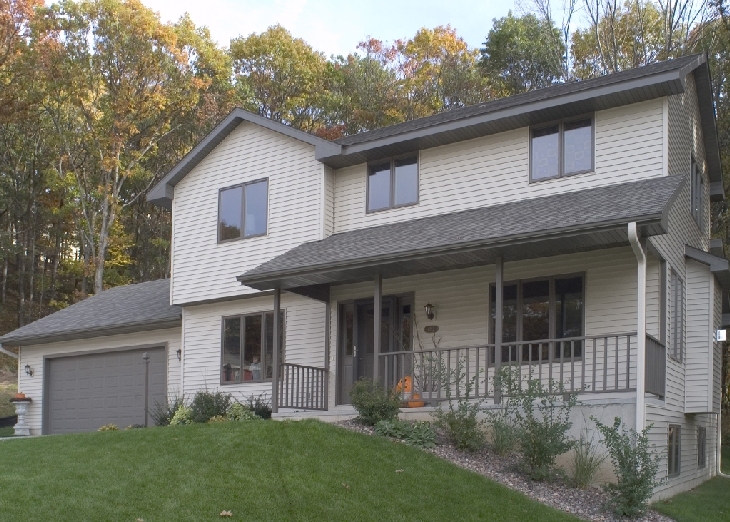 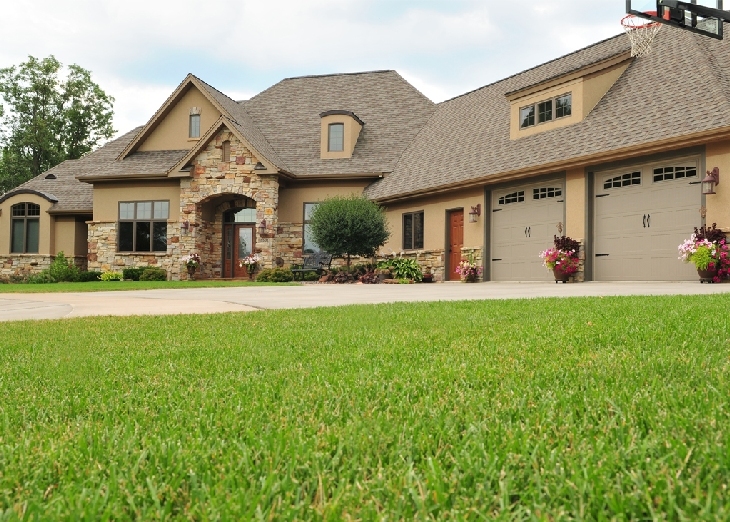 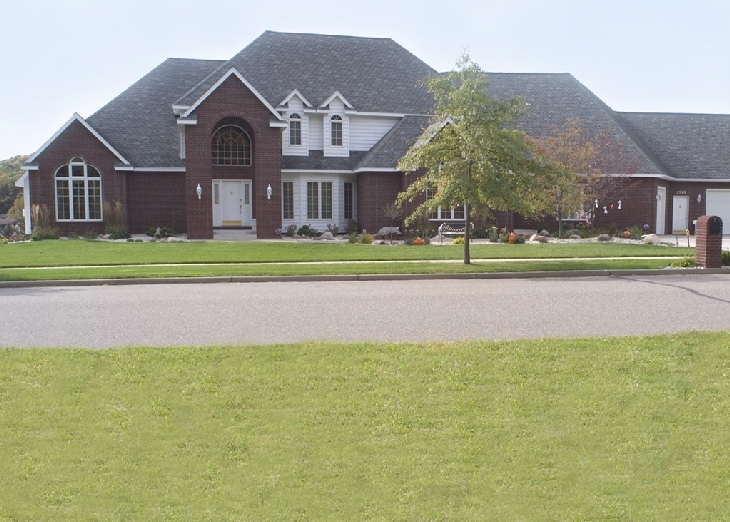 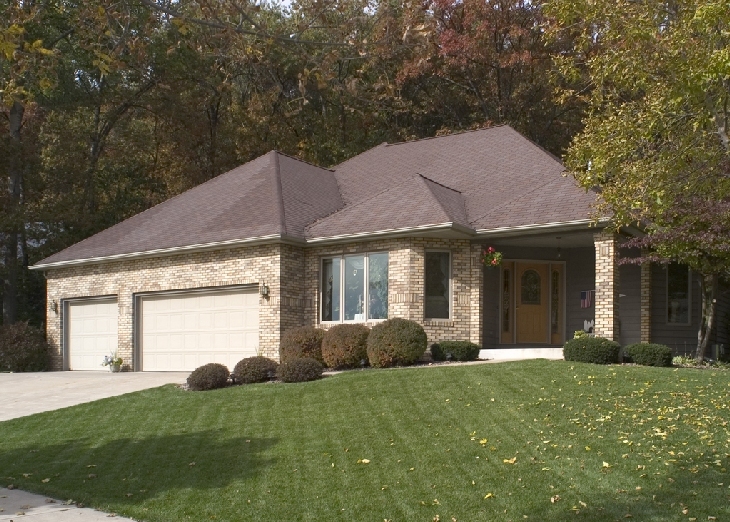 View a gallery of custom homes built by Eau Claire home builder, Haselwander Homes. 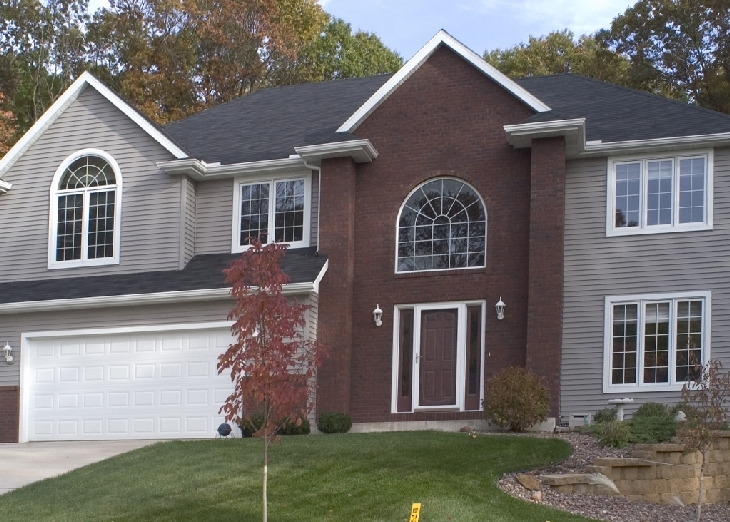 With every new home construction, we design with creative and thoughtful detail because we know every custom home we build has our signature on it. 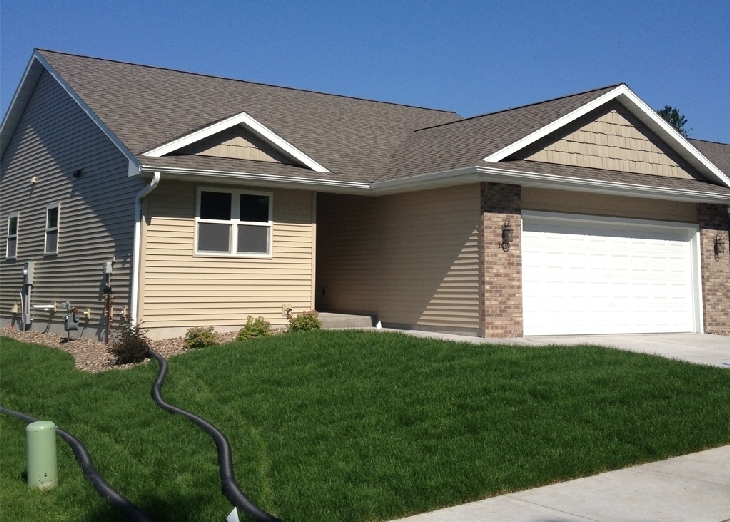 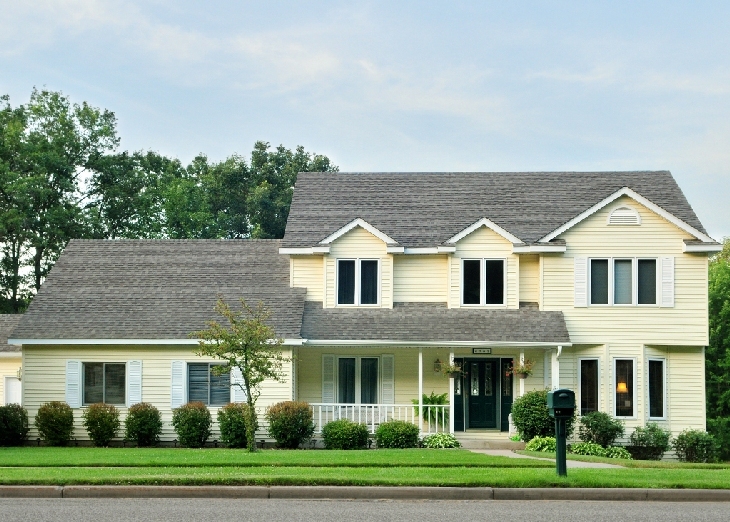 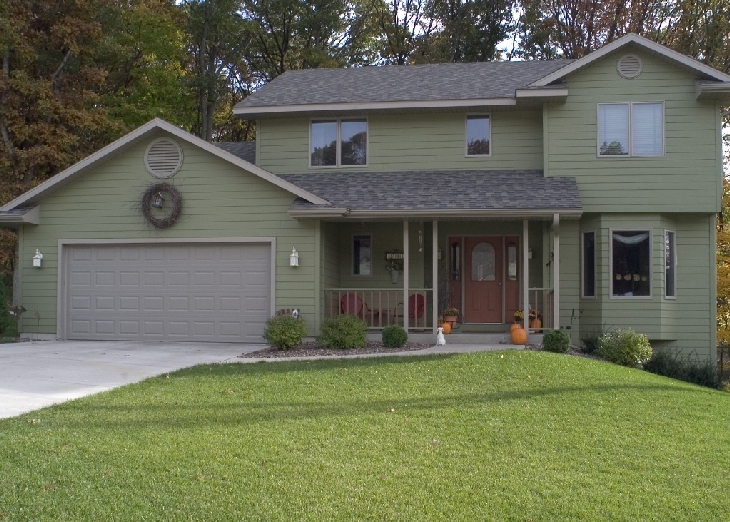 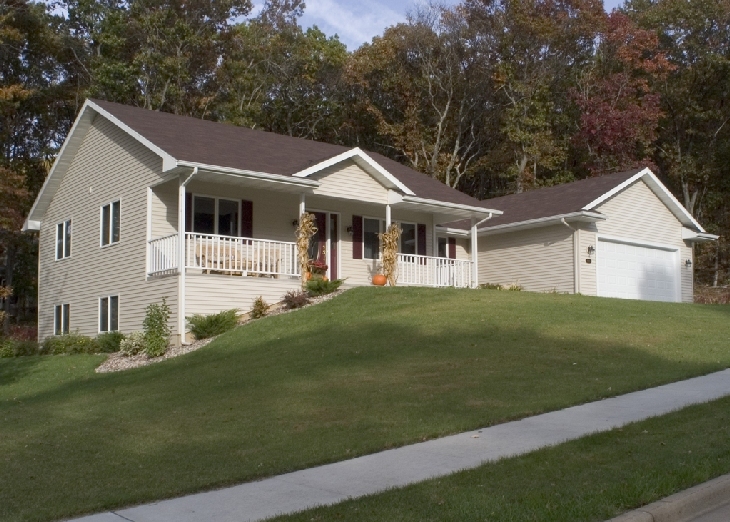 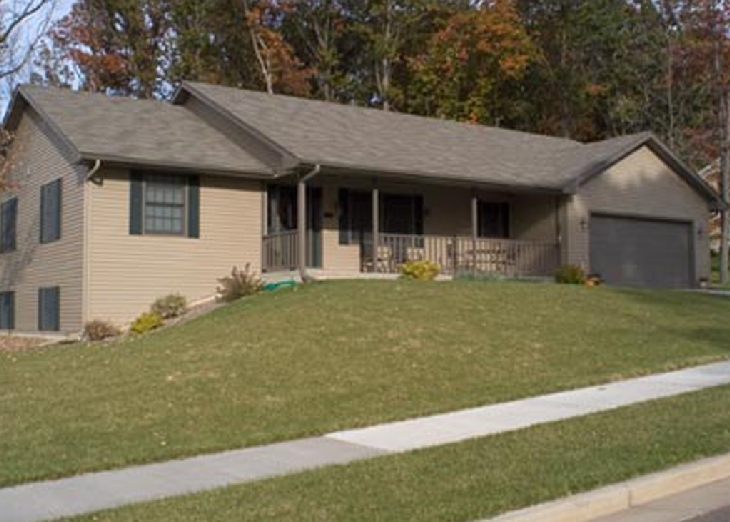 Take a moment to view some of the new homes we've built. 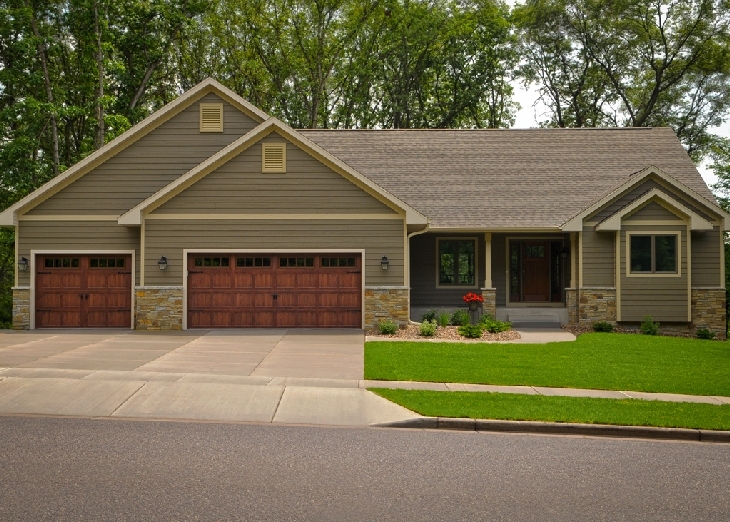 See our craftsmanship and get inspired!